White vinyl with white labels and big center hole. 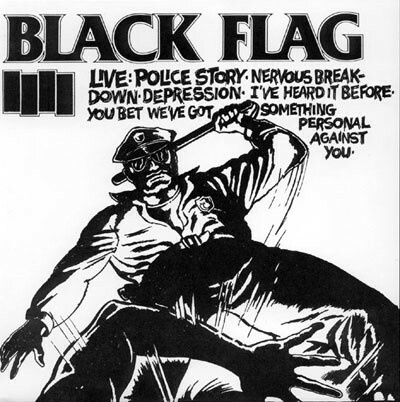 Live Bootleg, recorded around 1982/83 with Henry Rollins on vocals. Good sound quality. Jealous Again is included as Track B3, but not noted on the sleeve.